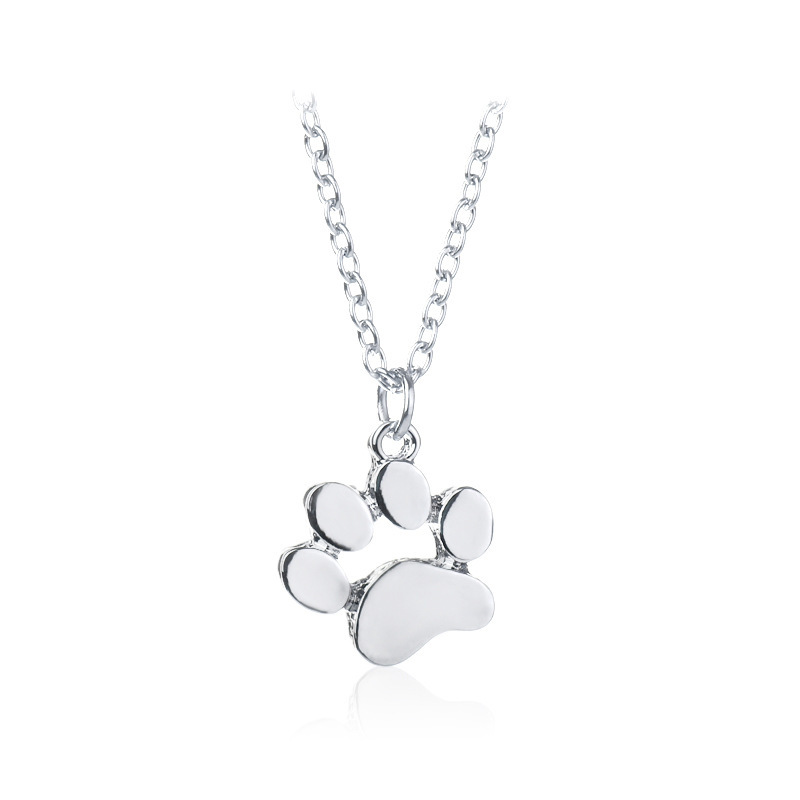 Keep your pet close to your heart with the Paw Print Necklace. 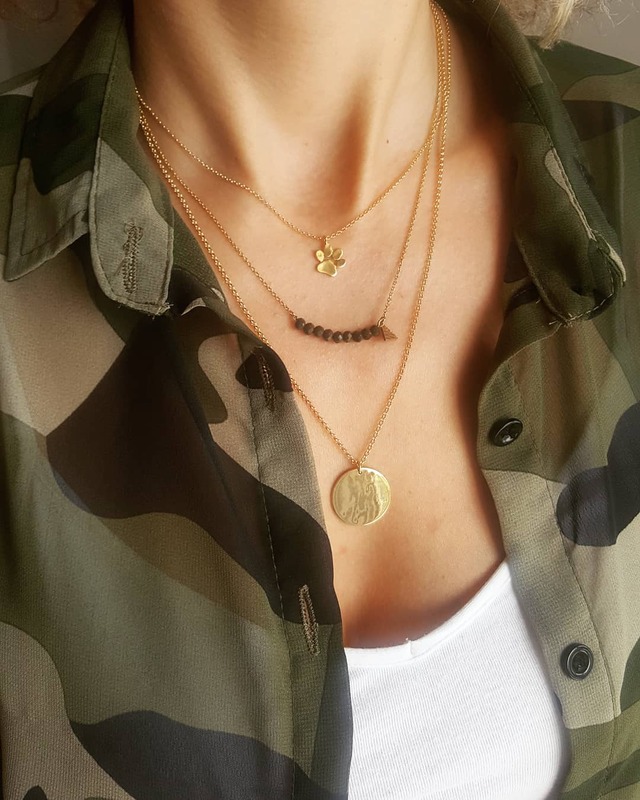 Sure to become your new go-to style staple, this gorgeous pendant comes in several colors. It goes great with any outfit, and your furry friend will want to give you a high-five paw for your wagtastically chic style sense. Plus, with the no-hassle lobster clasp, it’s easy and simple to put on even when you’re on-the-go. Keep your best friend close to your heart. 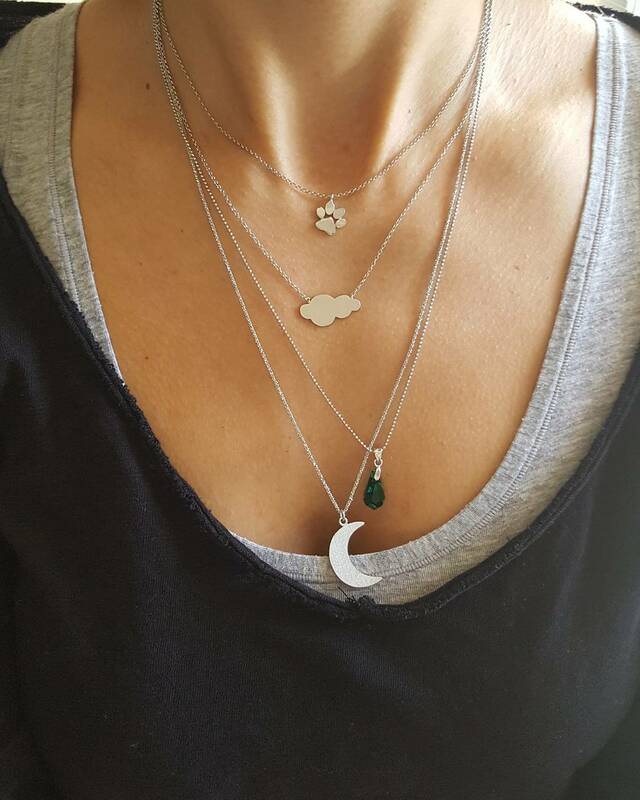 Beautiful addition to your wardrobe that shows off your love for your pal. Stylishly timeless design is the ideal complement to any outfit, anytime. Comes in 3 colors for a versatile look for day or evening outings. Simple to put on. Easy to put on even when you’re on the go with the simple lobster clasp design. One-of-a-kind keepsake. 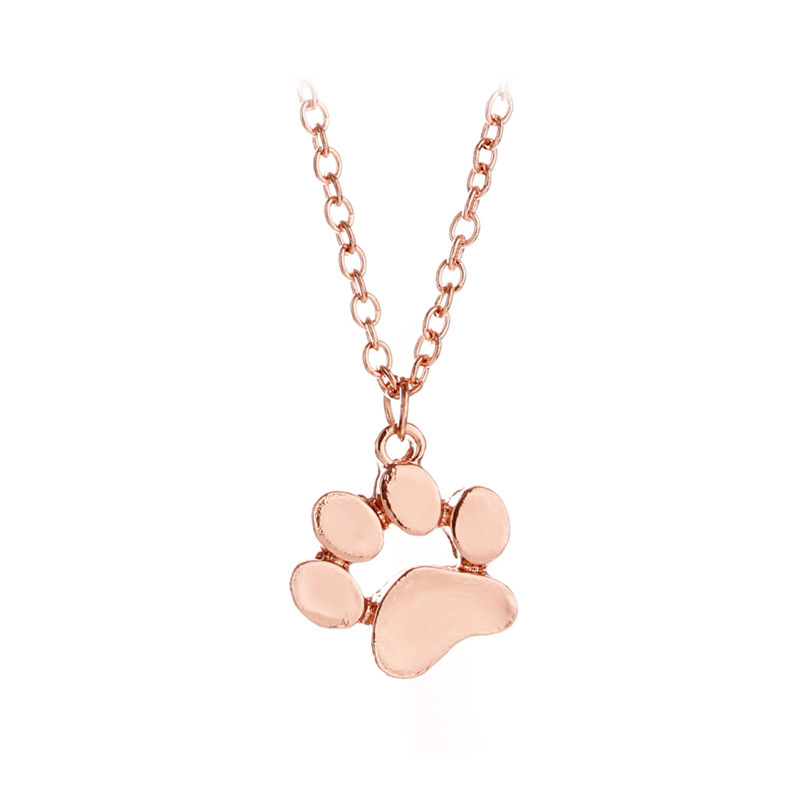 Charming gift for the animal lover who appreciates a subtle, delicate look.